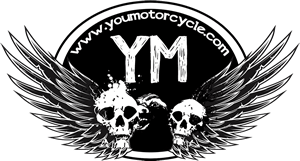 YouMotorcycle has an emphasis on honest-to-goodness reviews covering the good, the bad, and the ugly of all makes and styles. 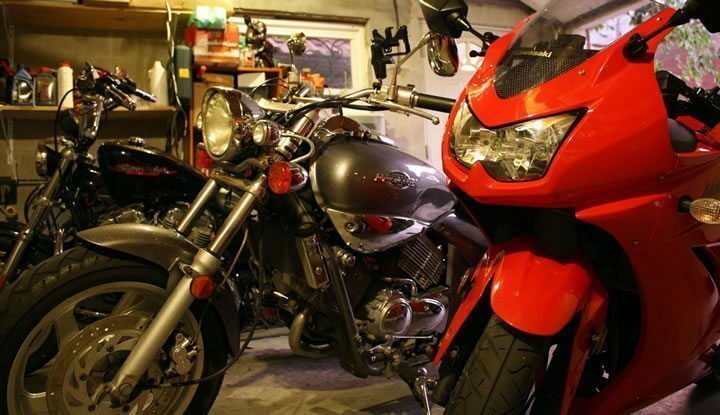 Our reviews are by real motorcyclists. Don’t be shy, email us your reviews. 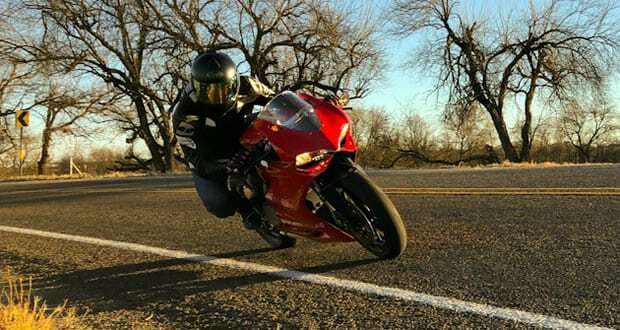 Have you ever been out riding and known you just weren't taking your motorcycle to its full potential? That was my first experience with the 2013 Harley-Davidson Breakout. 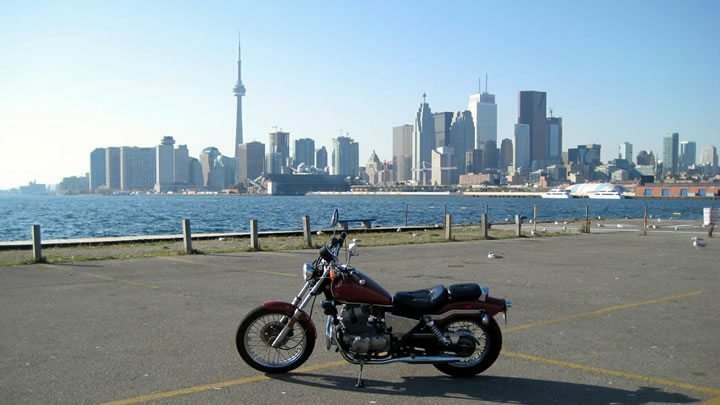 I rode it in traffic from Deeley Harley-Davidson Canada in Concord to the Toronto core. I knew there was more to this heavy and incredibly well finished machine, but I just hadn't been able to properly unleash it yet. Hunter S. Thompson said "Anything worth doing, is worth doing right." So I did. I waited until midnight. The night was cold. The temperature was in the single digits celcius (around 48 degrees Fahrenheit). Despite it being June I put on my snow pants. Welcome to Canada, Breakout, time to have some fun together. 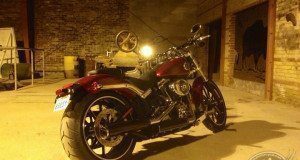 When I went to pick up the 2013 Harley-Davidson Breakout, I hadn't rode a 700 pound motorcycle since last season. I wonder if Kanishka Sonnadara knew I was a bit apprehensive as we climbed into his demo Nissan Juke NISMO. We met with Maria Diaz at Deeley Harley-Davidson Canada, signed our lives away, got a tour de bike, and got to work. 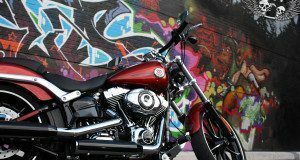 I'll be walking you through, day and night, life with the new 2013 Breakout. I tend to do some really stupid and pretty cool stuff, so you should probably follow along on Facebook or Twitter. Who can deny Kawasaki's knack for creating great small displacement motorcycles? 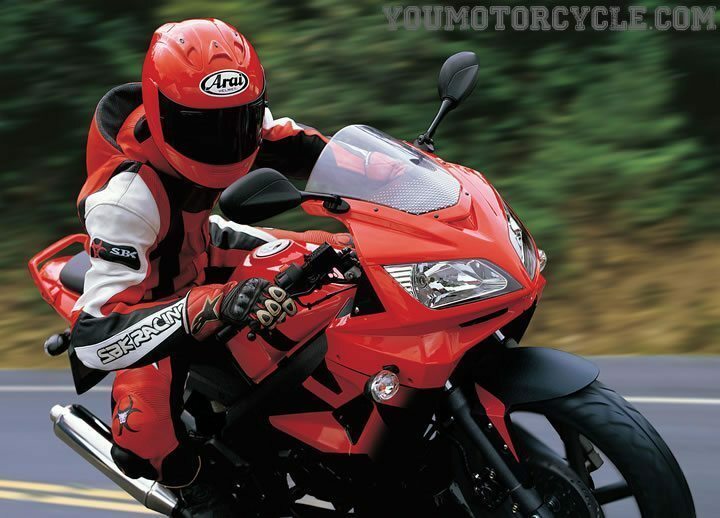 The company makes three 650cc motorcycles available in North America: the Versys, ER-6n, and the Kawasaki Ninja 650R. The latter is a great alternative for anyone wise enough to avoid to avoid a 600cc supersport as a first bike, but still wanting a motorcycle zippy looks and performance. Likewise, for those who value their power and fear they'll outgrow a Ninja 250 quickly, the Kawasaki Ninja 400R might be right for you. 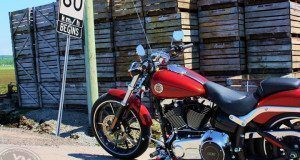 The Yamaha V-Star250 has been around for generations, and aside from a name change, the bike has received no real improvements or changes in over twenty years. 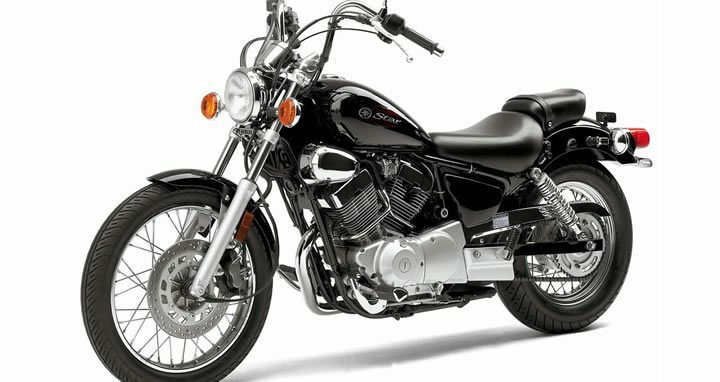 Formerly known as the Virago 250, the V-Star 250 is the beginner motorcycle cruiser that new motorcyclists continue to flock to year after year. 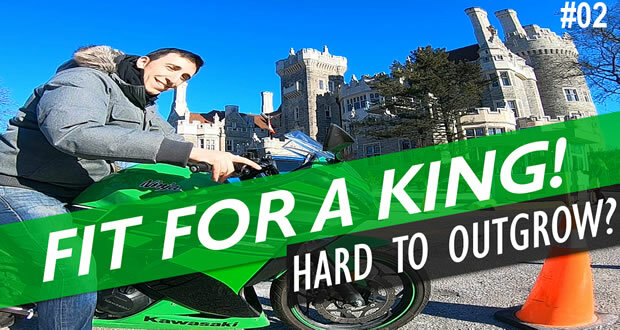 You’ll need to go back over a quarter century to the last era of motorcycling when small, beginner friendly motorcycles were this popular.Kawasaki’s Ninja 250 is the right bike at the right time. 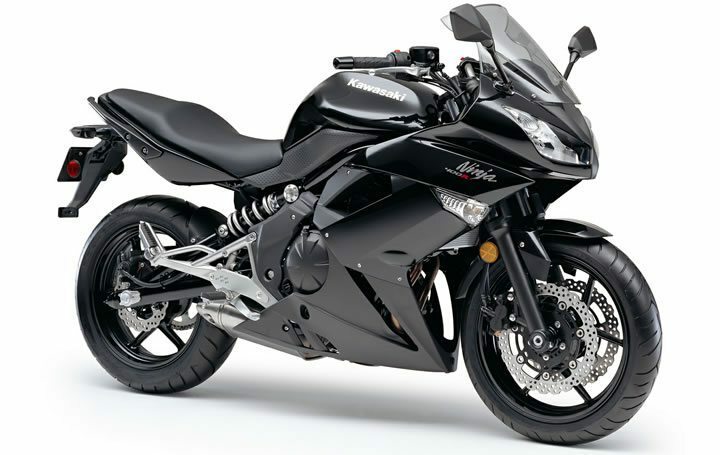 The Ninja’s 2008 restyling has made it a good looking to boot, with power to go beyond A to B. 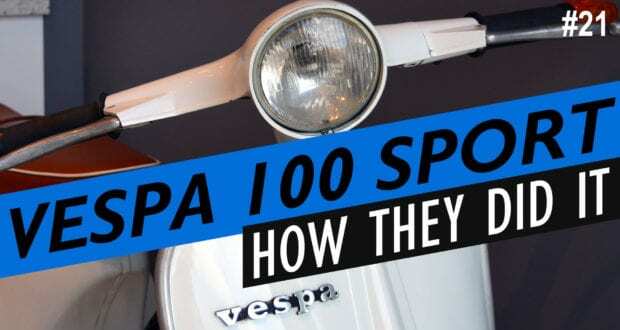 There are so many reasons for today’s unprecedented hype in the 250cc sportbike class. Gas prices are soaring, the recession is shadowing over us, more great websites out there educating new riders on the importance of starting small. Whatever the case, the 250cc market is hot. 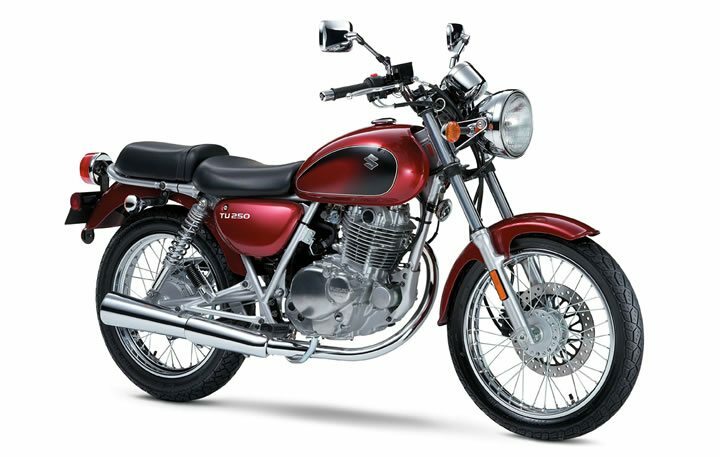 Adding to the Marauder 250, Suzuki has returned to a classic design: the single cylinder small displacement universal Japanese motorcycle (UJM). With a low price point, Suzuki’s TU250 aims to be the answer to a double-dip recession, offering motorcyclists a low cost, efficient method of transportation that’s light on fuel, maintenance, and on insurance. KYMCO's Quannon 150cc motorcycle was the answer to those in need of a reliable, lightweight, beginner friendly motorcycle, that was actually sized for adults. While the Honda CBR-125R has been an excellent beginner machine, at anything over 5'9" it becomes a little tight, not to mention arguably "too light". That's where the Quannon comes in. I owned a 1985 Honda Rebel for a brief period, putting 7,000 km on it before selling it. It was replaced soon after with a 2008 KYMCO Venox. 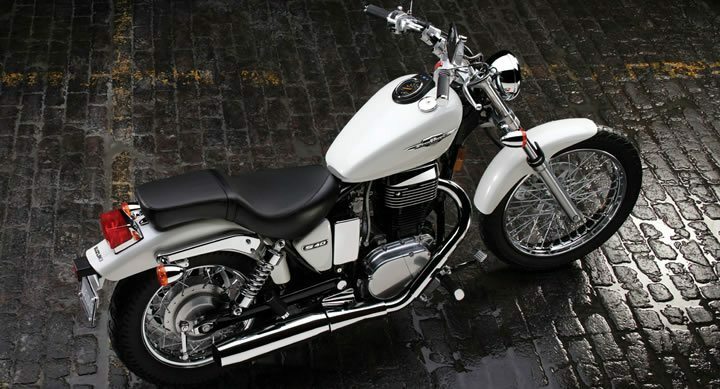 After reading many reviews saying great things about the Honda Rebel, I'd like to offer my own opinion.